United Nations Transitional Authority in Cambodia (UNTAC). It is not clear in which context the term “crimes against humanity” was first developed. Some scholars point to the use of this term (or very similar terms) as early as late eighteenth and early nineteenth century, particularly in the context of slavery and the slave trade, and to describe atrocities associated with European colonialism in Africa and elsewhere such as, for example, the atrocities committed by Leopold II of Belgium in the Congo Free State. Other scholars point to the declaration issued in 1915 by the Allied governments (France, Great Britain and Russia) condemning the mass killing of Armenians in the Ottoman Empire, to be the origin of the use of the term as the label for a category of international crimes. Since then, the notion of crimes against humanity has evolved under international customary law and through the jurisdictions of international courts such as the International Criminal Court, the International Criminal Tribunal for the former Yugoslavia and the International Criminal Tribunal for Rwanda. Many States have also criminalized crimes against humanity in their domestic law; others have yet to do so. Crimes against humanity have not yet been codified in a dedicated treaty of international law, unlike genocide and war crimes, although there are efforts to do so. Despite this, the prohibition of crimes against humanity, similar to the prohibition of genocide, has been considered a peremptory norm of international law, from which no derogation is permitted and which is applicable to all States. The 1998 Rome Statute establishing the International Criminal Court (Rome Statute) is the document that reflects the latest consensus among the international community on this matter. It is also the treaty that offers the most extensive list of specific acts that may constitute the crime. The contextual element determines that crimes against humanity involve either large-scale violence in relation to the number of victims or its extension over a broad geographic area (widespread), or a methodical type of violence (systematic). This excludes random, accidental or isolated acts of violence. In addition, Article 7(2)(a) of the Rome Statute determines that crimes against humanity must be committed in furtherance of a State or organizational policy to commit an attack. The plan or policy does not need to be explicitly stipulated or formally adopted and can, therefore, be inferred from the totality of the circumstances. 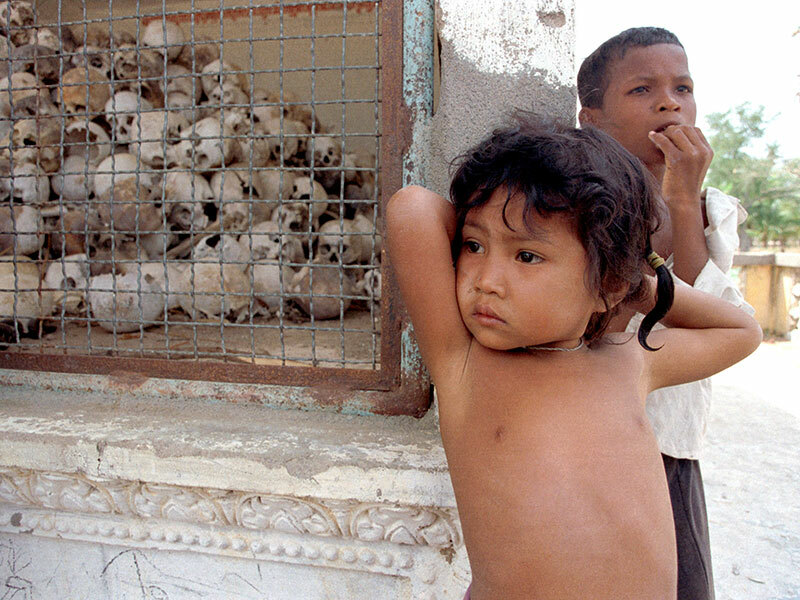 In contrast with genocide, crimes against humanity do not need to target a specific group. Instead, the victim of the attack can be any civilian population, regardless of its affiliation or identity. Another important distinction is that in the case of crimes against humanity, it is not necessary to prove that there is an overall specific intent. It suffices for there to be a simple intent to commit any of the acts listed, with the exception of the act of persecution, which requires additional discriminatory intent. The perpetrator must also act with knowledge of the attack against the civilian population and that his/her action is part of that attack. For example, William Schabas, Unimaginable Atrocities – Justice, Politics, and Rights at the War Crimes Tribunals, Oxford University Press, 2012 – p. 51-53.